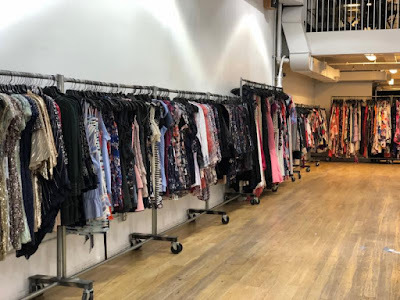 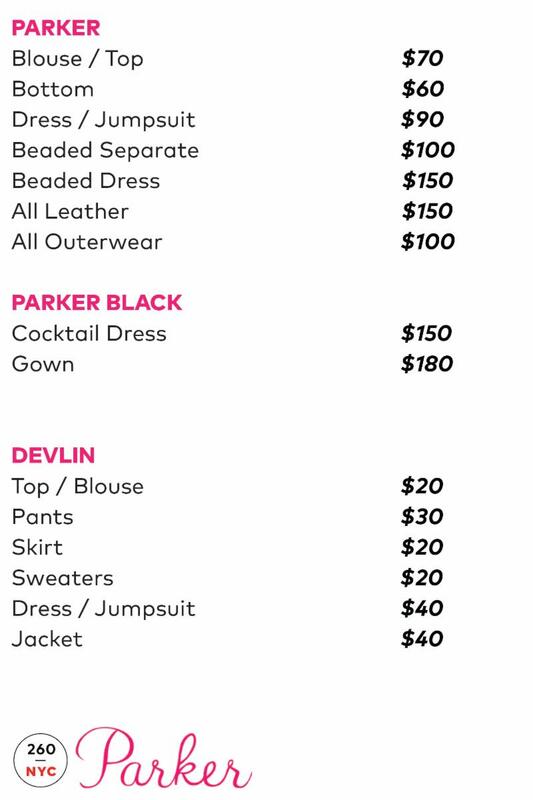 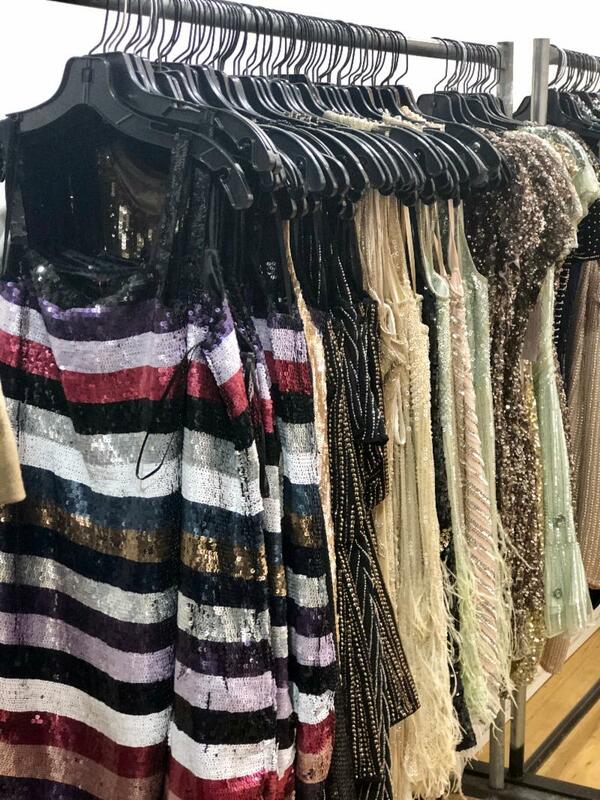 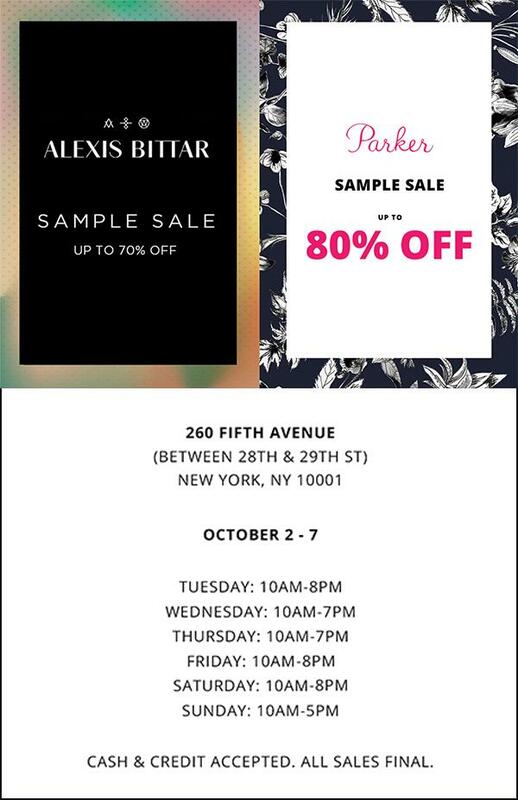 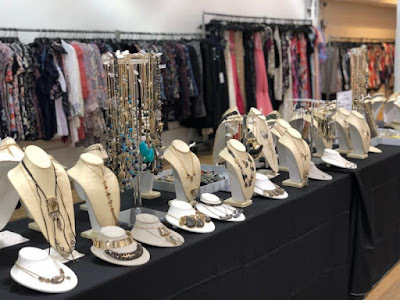 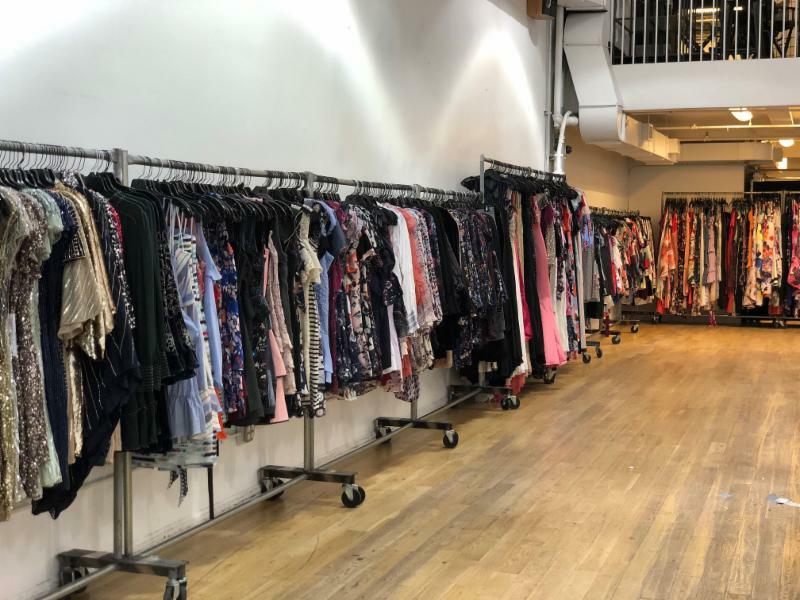 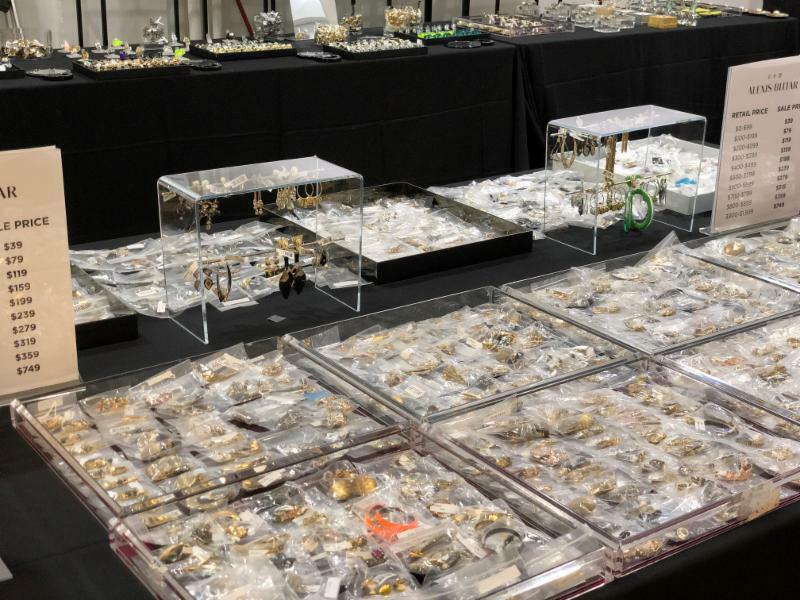 Shop discounts on women's fashion including dresses and one-of-a-kind samples from Parker and jewelry from Alexis Bittar. 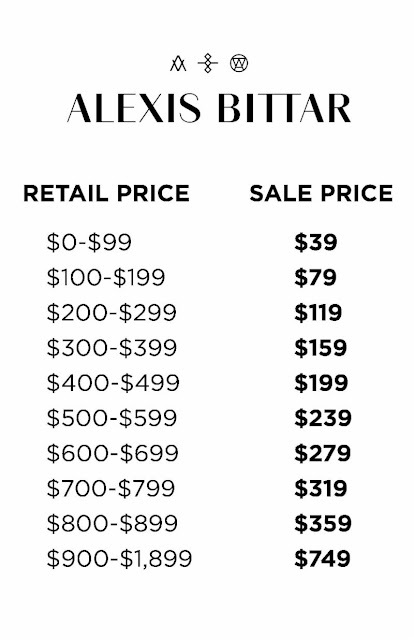 "Alexis Bittar launched his jewelry collections in the early '90s. At age 22, Bittar began designing and making lucite and semi-precious jewelry, selling it on the streets of Soho. 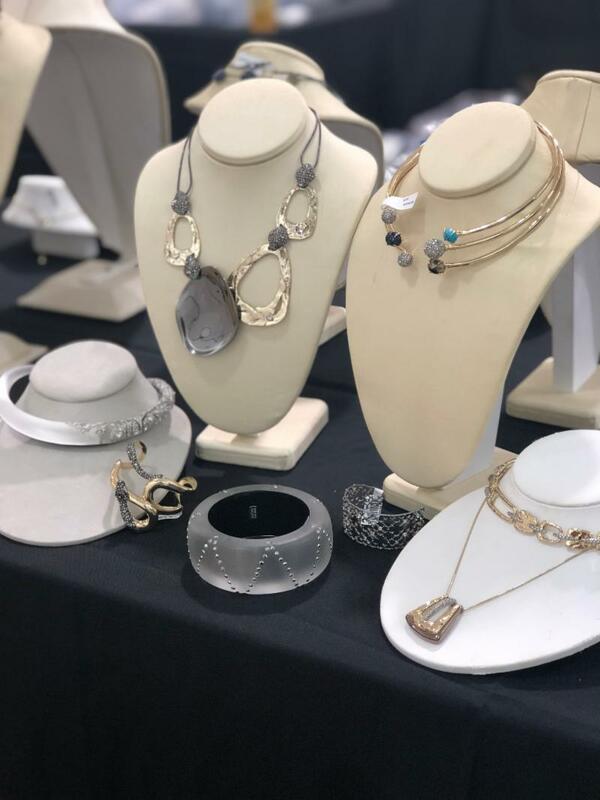 Bittar's bold designs quickly caught the eye of store buyers from world renowned museums, luxury department stores and high-end boutiques."